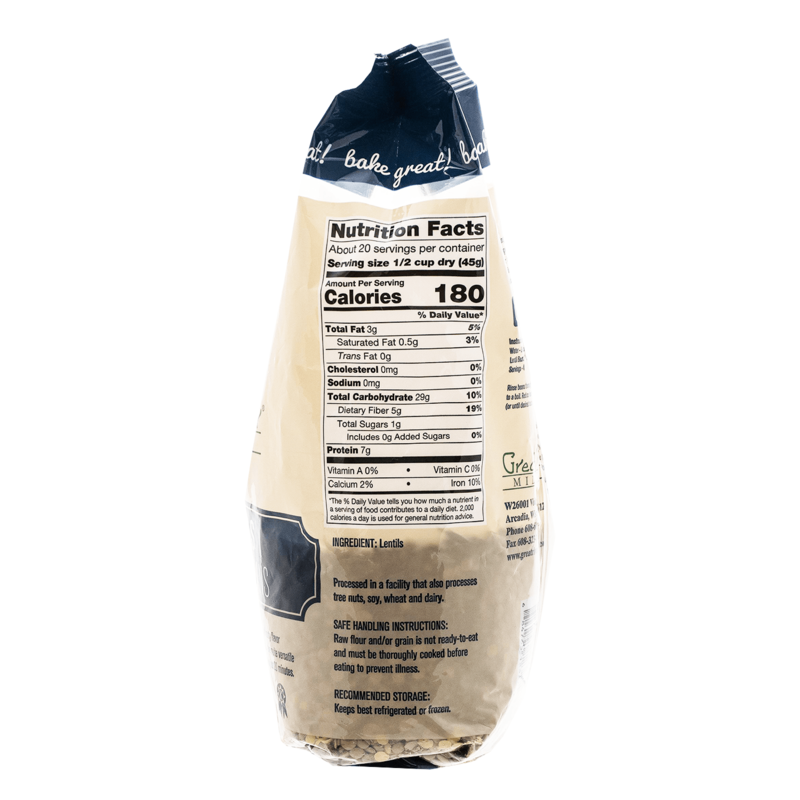 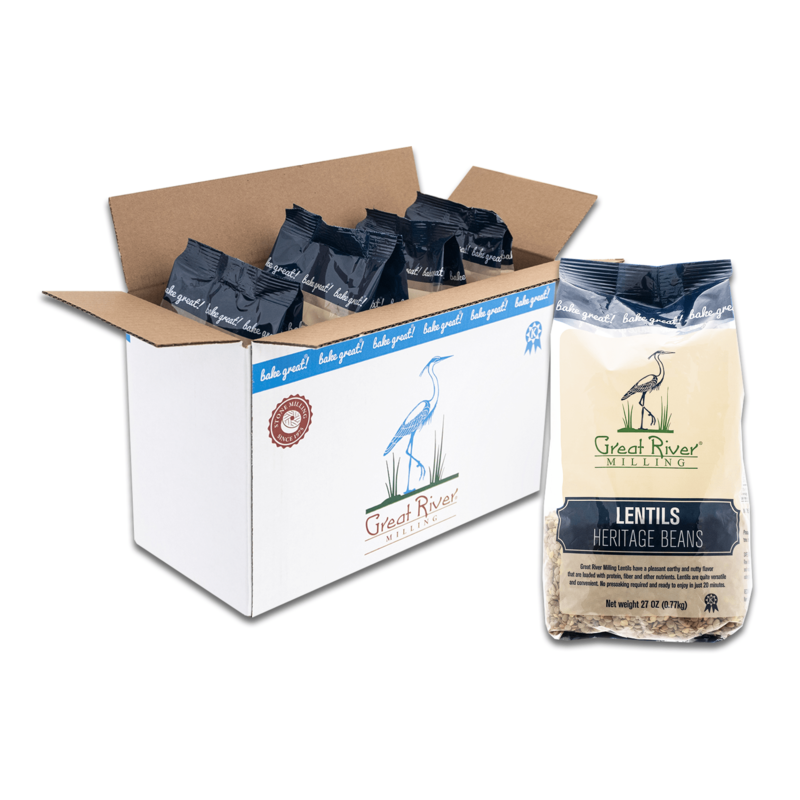 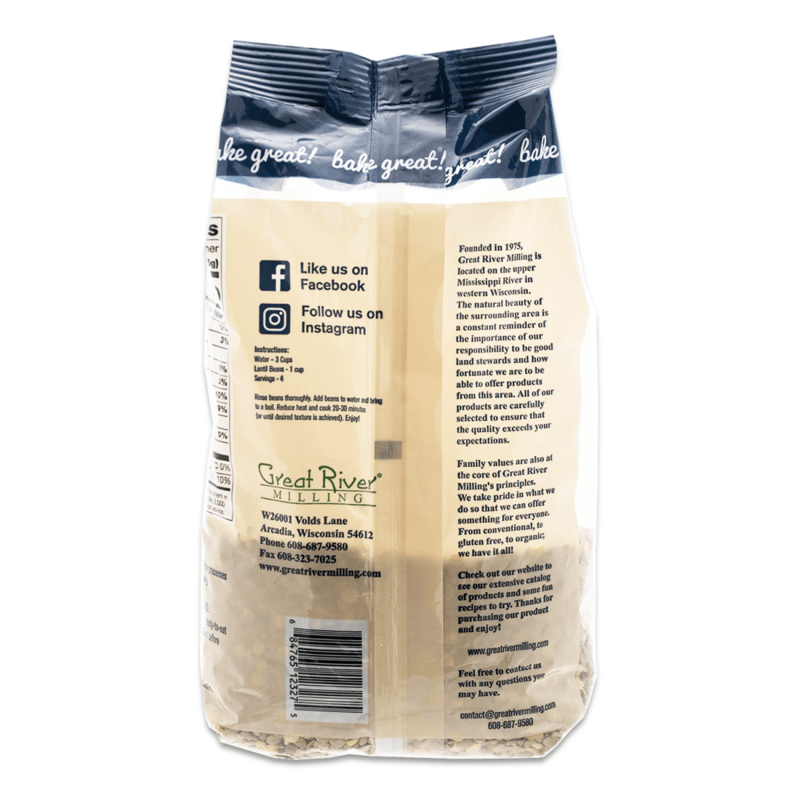 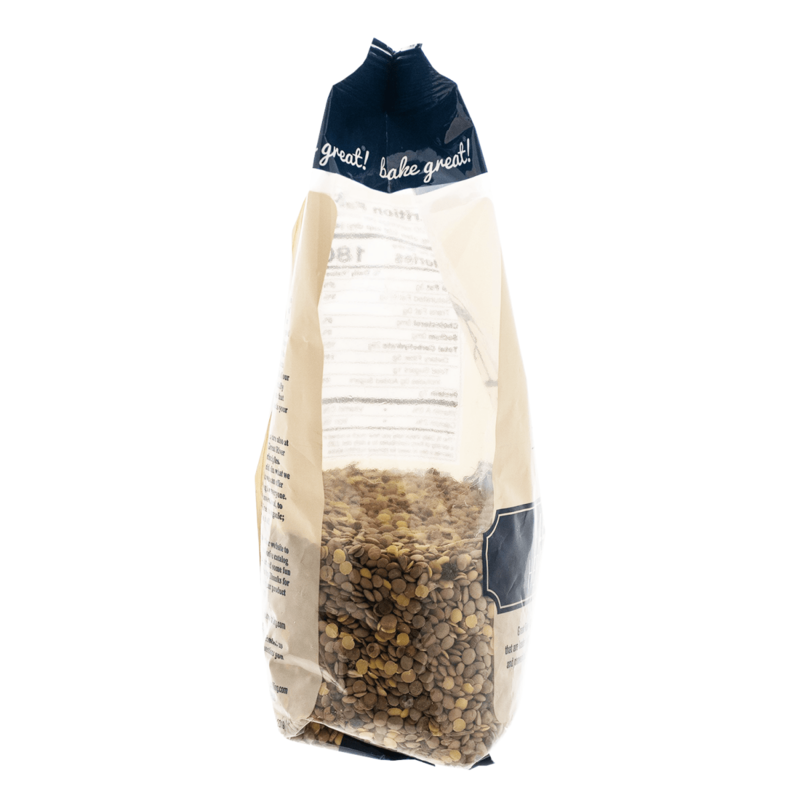 Great River Milling Lentils have a pleasant earthy and nutty flavor that are loaded with protein, fiber and other nutrients. Lentils are quite versatile and convenient. 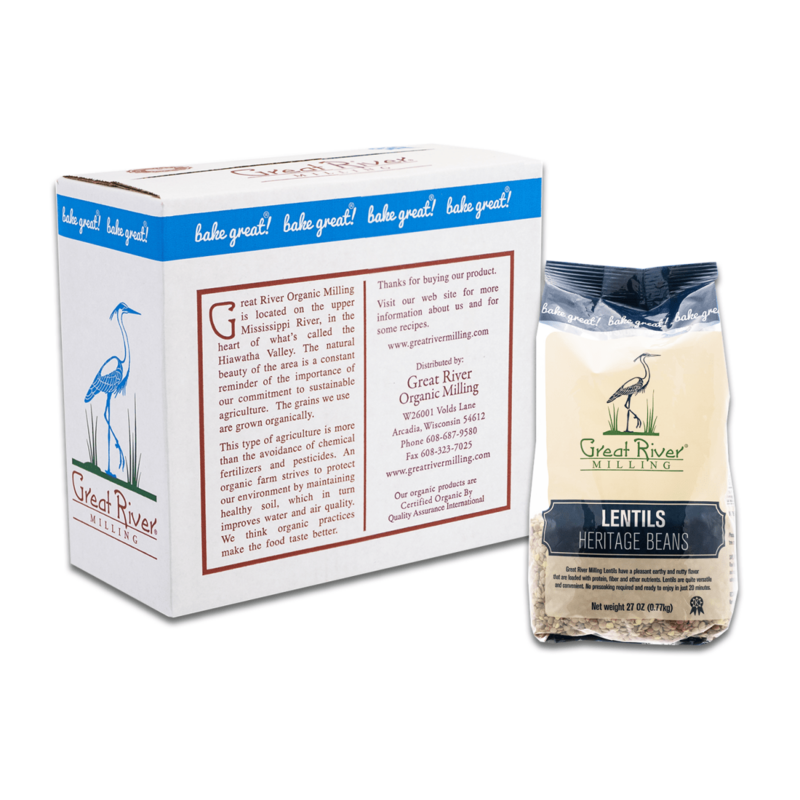 No presoaking required and ready to enjoy in just 20 minutes.